A few weeks ago, I posted my recipe for slow cooker beef short rib gnocchi, and I got to thinking, this recipe is so easy, what else can I make with this. 2) Eating a hot, overly filling meal. 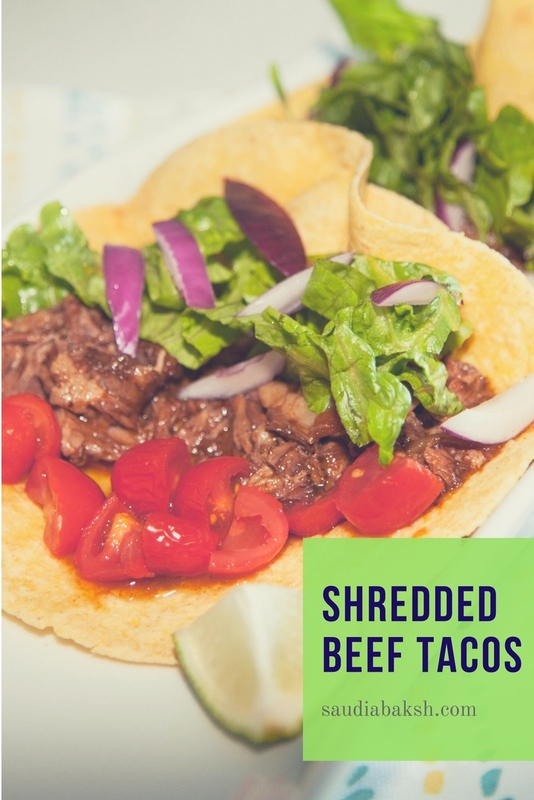 This shredded beef taco recipe is not only light, but the slow cooker does most of the work for you – you don’t even have to be at home, much less in the kitchen! This is perfect to serve you guests when entertaining for dinner in your backyard! It’s a great alternative to barbequing when its too hot be in front of the grill. Simply set up a station and let you guests fill their tacos to their liking! (even those fussy eaters will be pleased! Add all the ingredients (excluding the gnocchi) to a slow cooker and let cook for 8 hours.